The security and safety of your business, its staff, its customers and continuity of your business is our prime focus. 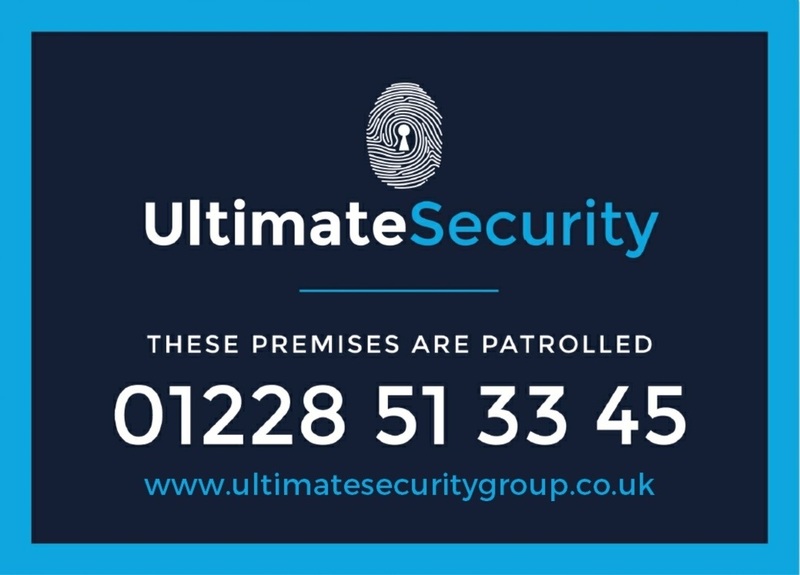 We take pride in offering the best security solution for your business or property, only recommending the services which you actually need and those that will make the biggest difference to you. We have the experience, background and staff to cater for any security or safety requirements, whether your requirements are large or small. The peace of mind that we deliver is something our clients enjoy at all times. 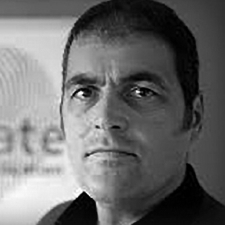 During his time as a Detective within CID he dealt with a large number of high profile serious crimes including Murder, Robbery, Sexual Offences, GBH, Burglary, Theft, Arson & Criminal Damage. The role of Crime Prevention Officer included strategic and preventative planning out of crime at the design stage of construction and integrating appropriate preventative measures to existing premises. His role within Special Branch included Prevention of Terrorism, Proliferation, Subversion, Illegal Immigration and Serious & Organised Crime. This required close working relationships with The Security Service, Immigration Service, Military Intelligence and many other Agencies. 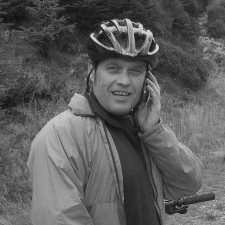 Simon is a former Fire Officer who served for twenty five years with Cumbria Fire and Rescue Service. During this time he rose to the rank of Group Manager B and undertook a wide variety of roles including Operational Firefighting & Incident Command, Learning & Development, Divisional Command, National Inter-agency Liaison Officer, Auditing, Assurance & Improvement. Experiencing first-hand the introduction of the Regulatory Reform (Fire Safety) Order 2005, he has experience in managing, training and mentoring technical fire safety teams as a Divisional Commander / Locality Manager. He is well aware of the cost to business of inadequate fire risk assessment.